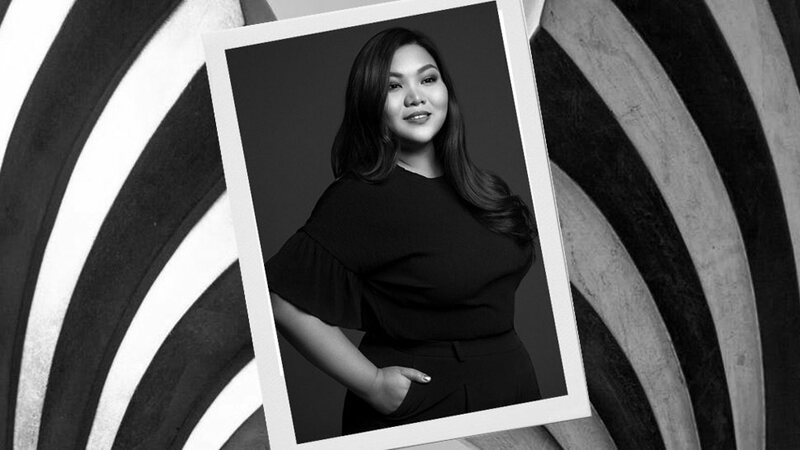 She handled the issue with grace and kindness. 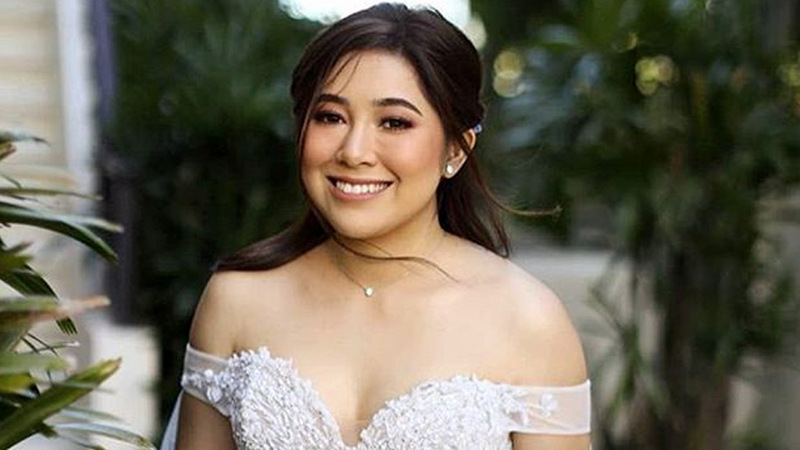 Moira Dela Torre has officially tied the knot with her now-husband, local singer Jason Marvin, and she was a beautiful, blushing bride wearing an off-shoulder Patricia Santos wedding gown. But days leading up to their wedding date, did you know that Moira actually experienced online bullying from body-shaming trolls? 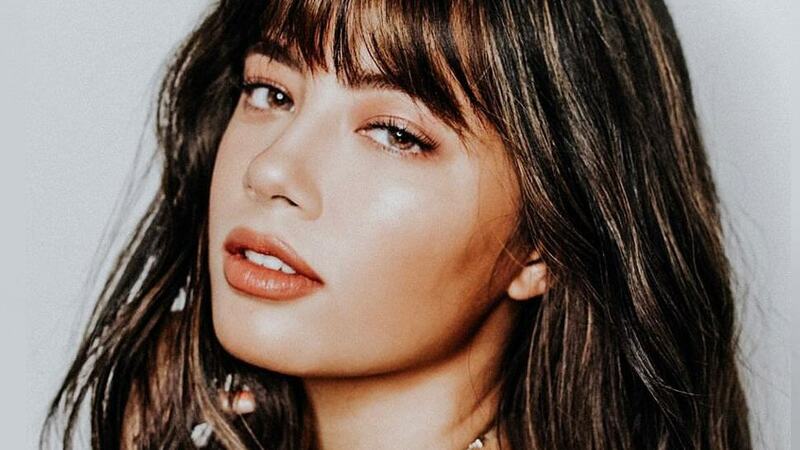 In an Instagram post, one recently commented, "Pag kinasal ka na, wag kang mag-pony tale [sic] kasi baka madismaya sa'yo groom mo sa sobrang laki ng feslak [face] mo." IG user alleinealfaro123 even tagged Moira in the comment. Moira, however, chose not to block the said user. Instead, she replied with grace, "Hindi kita ibblock. Para pag nagtali ako ng buhok at hindi siya madismaya, makita mo na may pagmamahal na hindi lang nakadepende sa kung gano ka kapayat o kataba o kung ano man ayos ng buhok mo. 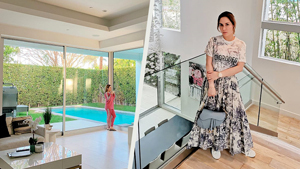 (I won't block you so you can see, after I've put my hair up and he's remained unfazed, the kind of love that is not based on your body size or the way your hair is styled.)" 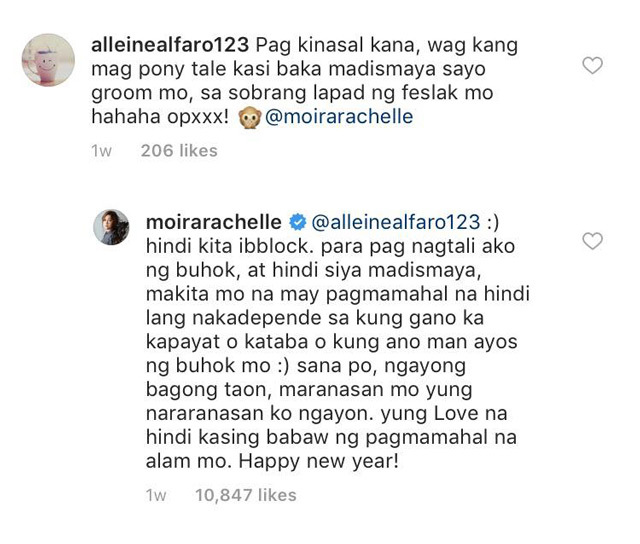 She also gave the troll a "happy new year" greeting and wished for her to experience the same love Moira has—"Yung love na hindi kasing babaw ng pagmamahal na alam mo (a love that is not shallow like the one you know)."